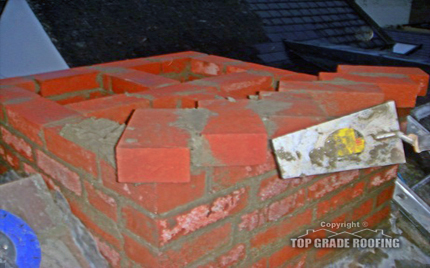 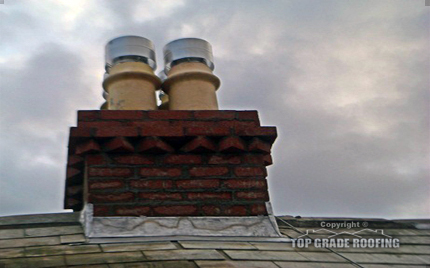 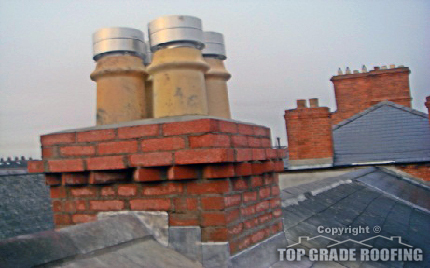 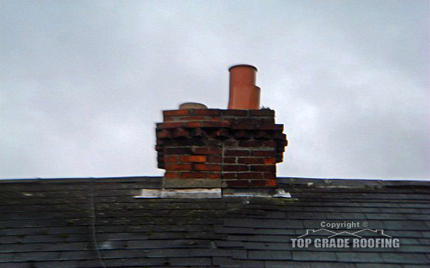 This chimney was not only letting in moisture into the dwelling, it was also in a very dangerous condition. 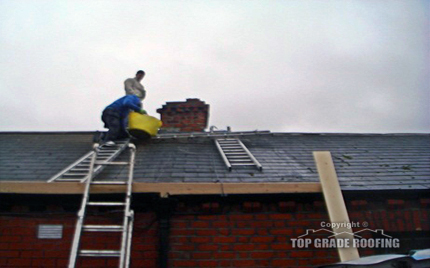 Luckily enough our client did his homework before choosing his contractor for this project. 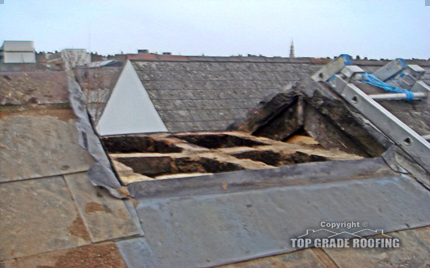 This is the type of work we specialise in and take great care and consideration in re-constructing old listed buildings and period dwellings back to life in the style and fashion that they deserve.